Blunt, who was a member of the Senate Select Committee on Intelligence when the report was written, calls the report “incomplete, unhelpful and not necessary’’ and says it provides “unhelpful detail” into activities that the CIA no longer engages in. Making the report public, Blunt asserted, puts Americans, the United States and its relationships with allied countries at risk. The two senators – who often have worked together on other matters – offered their contrasting views of the CIA report in separate conference calls Wednesday with reporters. The telephone interviews came a day after the Senate Intelligence Committee, now led by Democrats, released its findings, based on reviews of tens of thousands of pages of CIA documents. The release came now because Republicans – who opposed the report -- will take over the Senate, and the committee’s chairmanship, next month. Blunt contended that the debate isn’t about partisanship, although Republicans uniformly disavow the report, but what is best for the country. “You have a report done by one party, without interviewing any of the people involved…without understanding the context,” said Blunt, referring to the GOP’s decision to step away from the report several years ago. Blunt explained, “No host country that we worked with after 9/11 wants to be higher on the terror retribution list because suddenly a previously undiscussed location” has become public because of the report. “It’s just another reason to wonder how much faith you want to put in where the United States government is at, any given time," Blunt observed. Aside from the security concerns, Blunt’s key point was that the report was needless because the United States had not engaged in such interrogation tactics for almost a decade. McCaskill said that the public leaks of information over the years into the torture tactics, and the CIA’s abuses, helped lead to a change in policy. So did the quality of information received. She demurred over the call by some in the United Nations for prosecution of those responsible for the illegal acts. 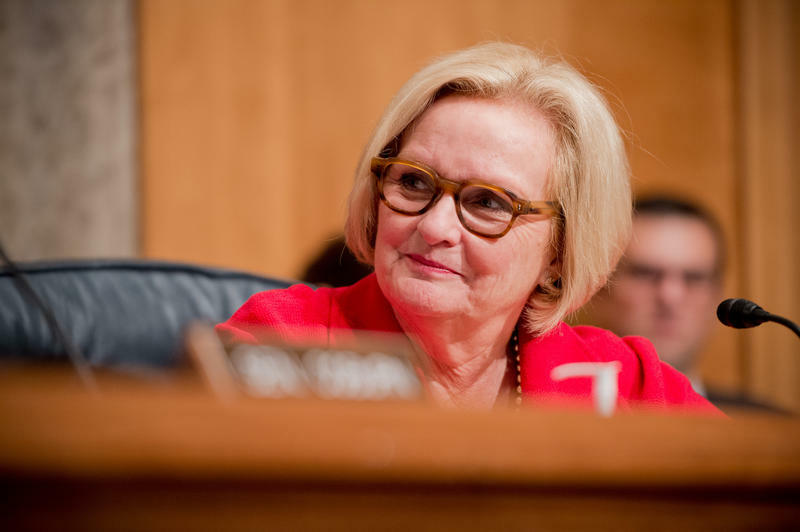 McCaskill said that issue is not for Congress to address.